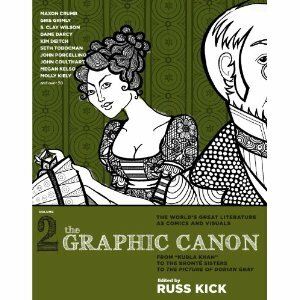 The Graphic Canon Vol. 2 in stores today! 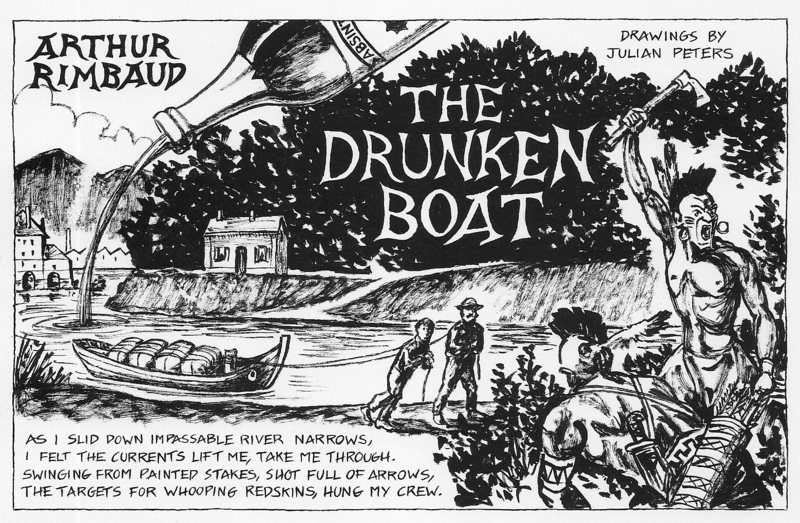 This entry was posted in Arthur Rimbaud, comic book poetry, Poetry Comics and tagged Le bateau ivre, The Drunken Boat, The Graphic Canon. Bookmark the permalink.